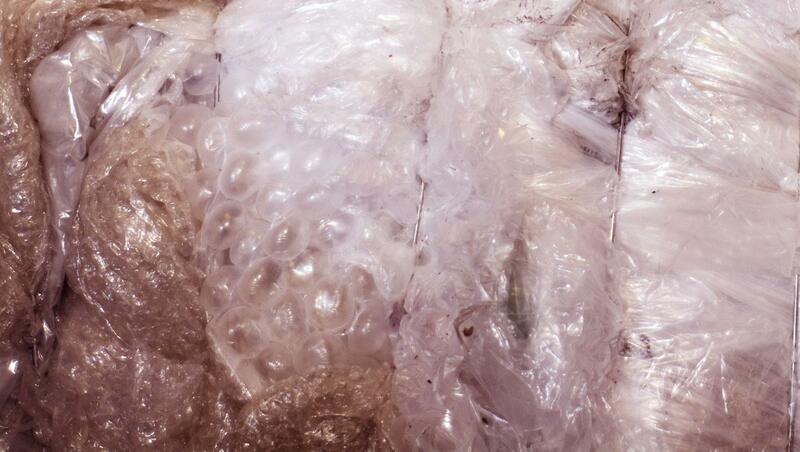 It's estimated a mere 5.4% of plastic wrap is recovered in the U.S. each year through stretch film recycling program. This number is surprisingly low because it's always more cost effective for distributors, manufacturers, retailers, and other generators of plastic film to have a robust stretch film recycling program. Retailers, manufacturers, and distributors can all turn their plastic trash into cash with AAA Polymer's stretch film recycling program. Best of all, we will guide you through the process of setting up your program and help along every step of the way. What Is Stretch Film Recycling? Stretch wrap is made of linear low density polyethylene (LLDPE). 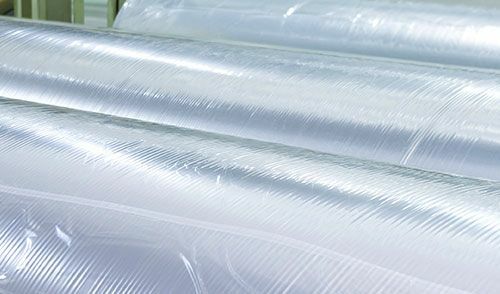 Commonly used by distributors and product manufacturers to wrap pallets of products being sent to warehouse/distribution centers (W/DC), this type of shrink wrap is called post-industrial plastics. Post-industrial plastics are the cleanest and will typically render the highest return. Stretch wrap is also used by the W/DCs to wrap and secure pallets that are sent to customers/outlets, which is called post-commercial stretch wrap. Suggesting and assisting in the installation of appropriate bailing machines. Helping to develop employee engagement materials and literature. Picking up large quantities of stretch film and stretch wrap from your facility. Picking up quantities that are smaller than truck loads. After we pick the materials up from your facility, we transport it back to our processing location where the material is weighed. Afterwards, we pay you market value for your plastic stretch film. Does AAA Polymer Offer Certification of Destruction Services in New York? AAA Polymer offers certified destruction services customizable to your unique needs. Many businesses require special documentation of their plastic recycling initiatives to help them remain in compliance or achieve special recycling accolades. In either case, AAA Polymer has the expertise to meet your needs and exceed your expectations. Depending on your needs and requirements, we can provide documentation of the destruction. How Can Stretch Film Recycling Save My Facility Money? 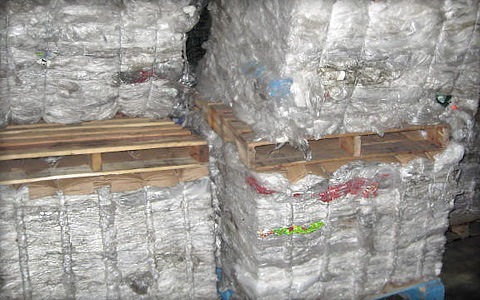 Since stretch film is undoubtedly one of the largest waste components of any warehouse or distribution center. 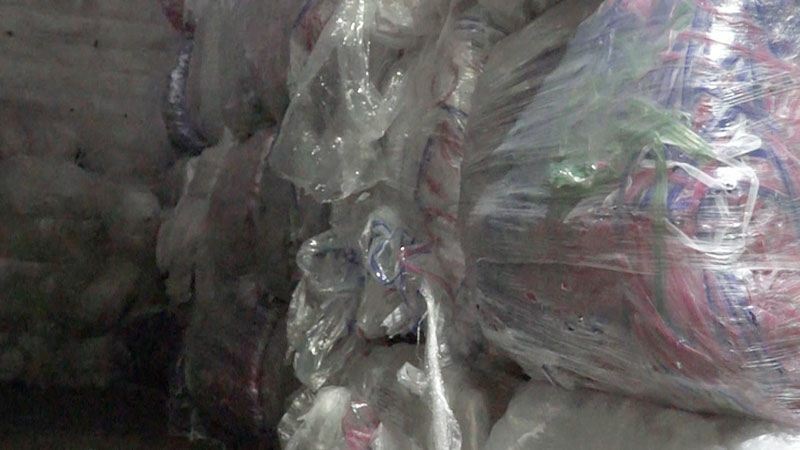 Most distribution centers and warehouses can easily create and throw away thousands of pounds of stretch wrap every year - and it shows up on the bottom line. By removing plastic scrap and stretch wrap waste from your stream, you will naturally save money - first with a reduced cost of hauling trash to the disposal site. In most instances, this is a fixed charge for every time your trash container is picked up. A stretch film recycling program will deliver the lowest combined total cost of baling, collection, and transportation. The experts at AAA Polymer offer free on-site analysis where our experts will help you realize your cost savings. Get started by examining all trash collection points and estimating the percentage of volume taken up by stretch film, stretch wrap, and other valuable plastic recyclables. Add all of your weekly totals together and subtract this amount from the total on your trash hauling bill. This is how much money you can possibly save from implementing a stretch film recycling program with AAA Polymer. Are You Being Charged a Tipping Fee at the Disposal Site? A tipping fee is the standard charge levied on a certain amount of waste received by your waste processing facility. This "per ton" fee can range anywhere from $20 up to $100 per ton based on where you live. Let's calculate your tipping fee disposal costs if you and throwing away 200,000 lbs of stretch film in New York at the average gate rate of $86.30 per ton. What could your business do with an additional $8,630? The experts at AAA Polymer can help implement a stretch film recycling program that saves you cash from tipping fees and results in a reduced number of container "pulls" from removing stretch film from your waste. 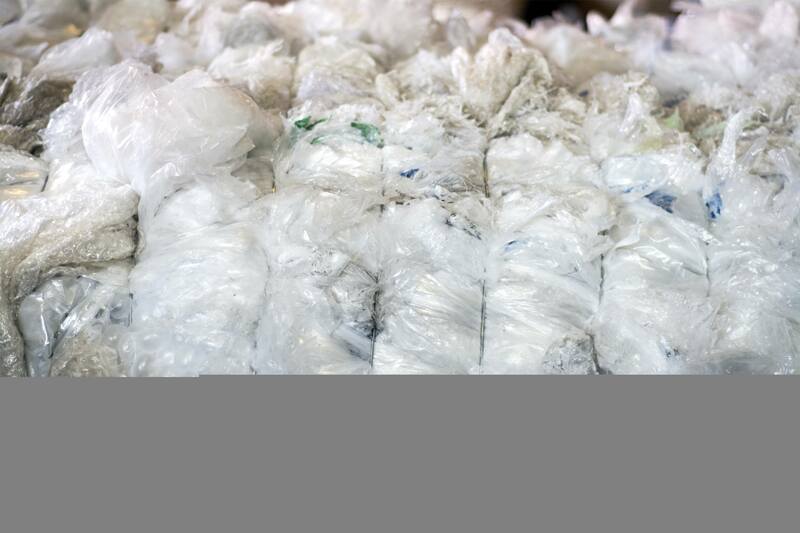 Turn your plastic trash into cash with a stretch film recycling program from AAA Polymer. Contact AAA Polymer today for a free site analysis.